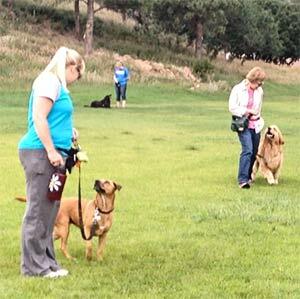 I am a Certified Professional Dog Trainer and an Associate Certified Dog Behavior Consultant. I offer group classes and in-home private consults. I am a therapy dog specialist. 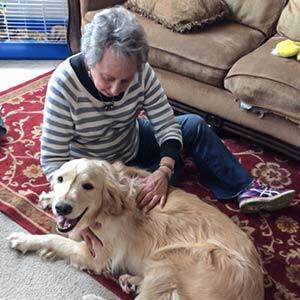 I teach you to train your dog to be able to conduct therapeutic visitations at various facilities such as nursing homes, hospitals, libraries and other facilities. 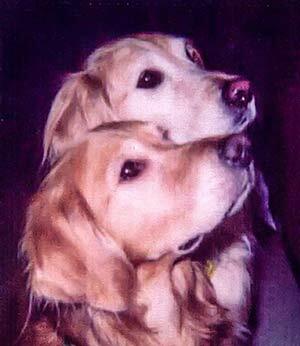 My hope is to provide an enhanced quality of life for our canine friends. My approach is through the practice of diverse massage techniques. I work to improve the dog's mobility, circulation, and overall well being.